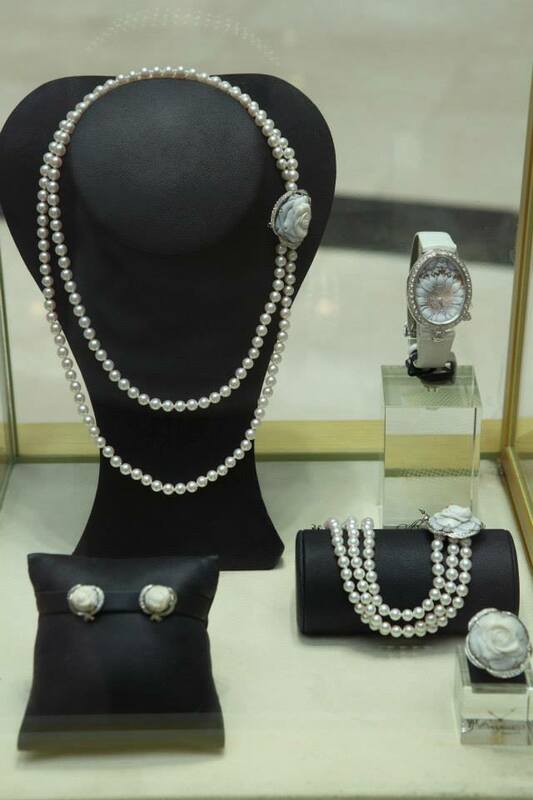 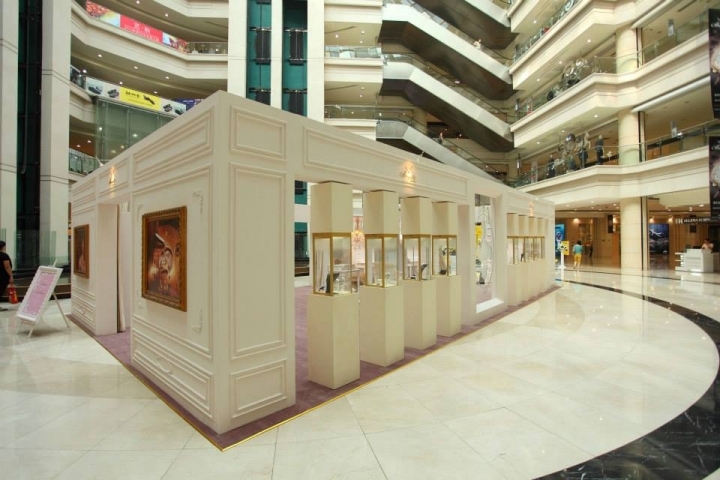 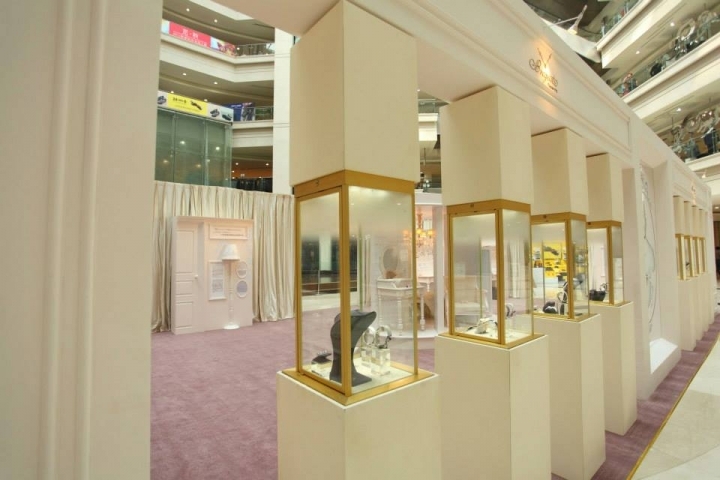 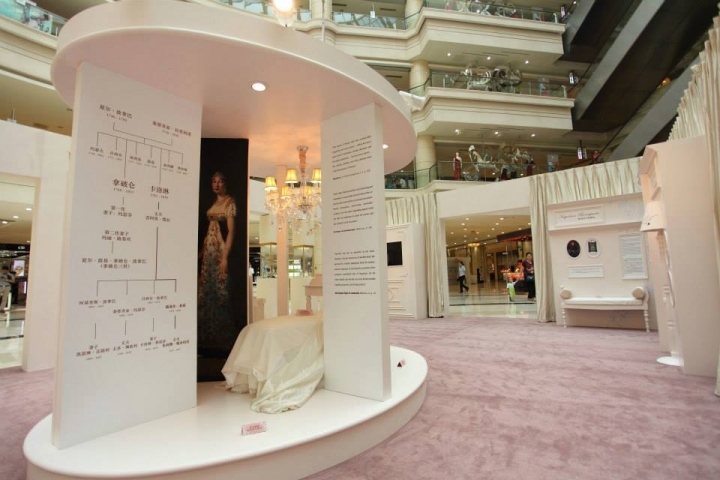 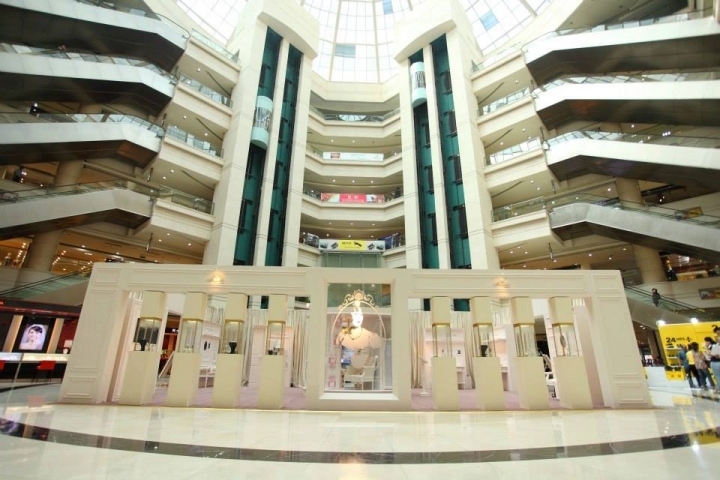 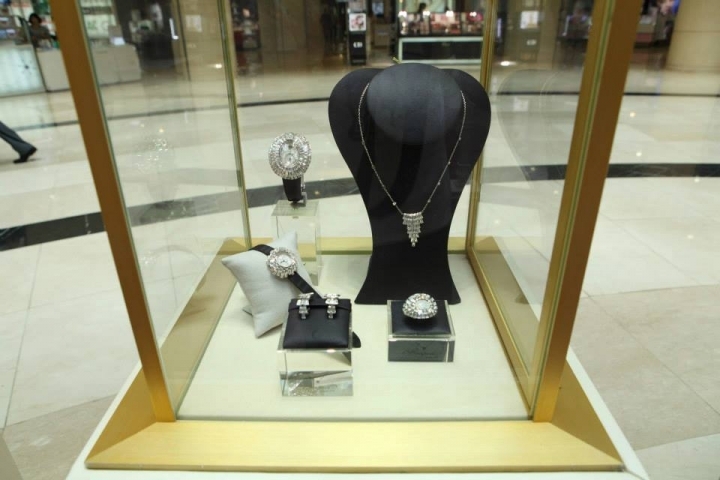 After Nanjing, Shenzhen and Shenyang, the "Queen of Naples" exhibition continues its journey and takes place until September 22, 2013, in Shijiazhuang, China. 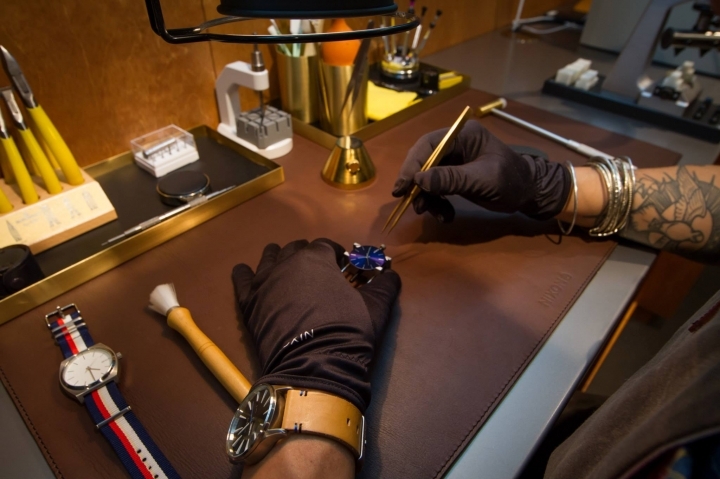 Launched in 2012, this exhibition recounts the story and the mysteries of the first wristwatch delivered to Caroline Murat, Queen of Naples, in 1812. 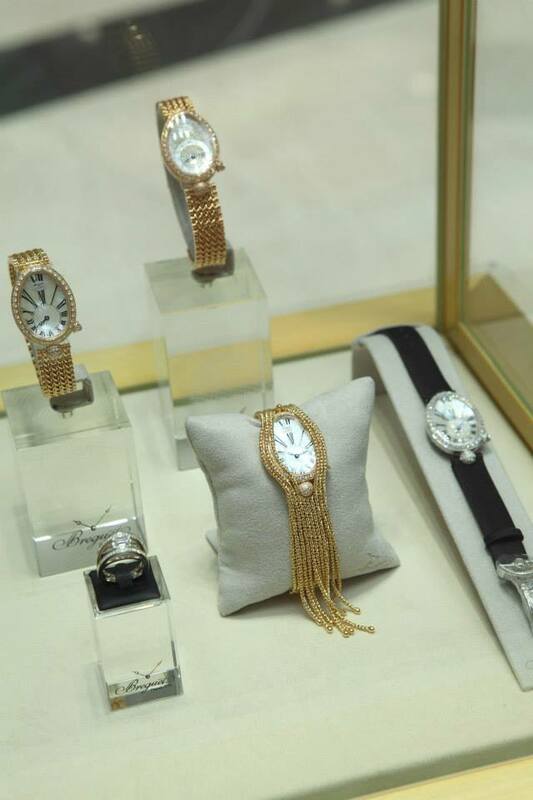 Visitors are invited to discover some of the finest pieces of contemporary collection "Reine de Naples", illustrating the elegance and ingenuity of the Breguet creations.